Your son has started school and, though he’ll be learning about himself and the world around him in class, you still have a key role in helping him develop the skills he needs to prosper physically, mentally and socially. How do you know what you can do? How can you work effectively with the school? Most importantly, how do you know if he’s doing well or not? Physically, your son will be showing more confidence than he did just a year ago, playing tag, scaling climbing frames and kicking balls. He’ll have better balance and be more confident tackling different types of play equipment. Baseball will become more fun as he’s better at throwing, catching and hitting balls. 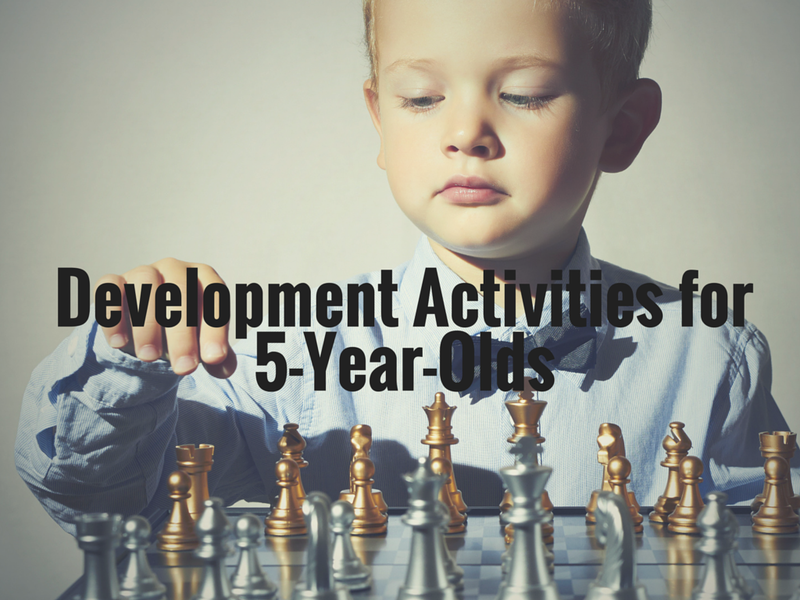 Active play is important in developing his motor skills and will help with his physical fitness and cardiovascular health, give him muscle tone and strengthen his bones. He’ll also eat and sleep better. Getting dressed in the morning will be easier as he masters previously tricky buttons and zips. The subjects of his artwork will become more recognisable as he gets better at using a pencil or scissors and he’ll be able to tackle more complex puzzles. Any activities that give him the opportunity to hone these skills are useful; art materials, construction toys and board games are particularly effective. Your son will understand more about games having rules but he’ll need an adult to explain them to him and play umpire. Winning will be fun but losing will be terrible, since he won’t have learnt the concept of grace in victory and defeat. Don’t feel you have to supervise him constantly; he needs to develop and practise skills in communicating, negotiating and dealing with conflict with his peers and you just need to be ready to step in if things get out of hand. Don’t underestimate the importance of letting him play alone occasionally as this helps with independent thinking. His literacy and numeracy skills will be improving as he starts to grasp ideas like size, weight and volume by tackling simple problems. He’ll be learning to read but now he’ll start to recognise not only what familiar words look like on the page but how stories are structured. He’ll still want to read with you, just be prepared for him taking a more active role by pointing out words he knows or asking questions. Any activities that give him the opportunity to use his creativity and imagination are good since they help him develop the cognitive skills he’ll need to solve problems and understand new concepts. It’s likely the way they teach reading, writing and arithmetic has changed since you went to school. Liaising with your son’s teacher will make sure the help you’re giving your son is not working against their efforts and prevent him getting more confused or frustrated as he struggles with the already steep learning curve he’s facing. Supporting a five-year-old is different to helping a two- or three-year old navigate their way through life, but your efforts are more important than ever in helping him become a happy and well-adjusted adult.